Frequently Asked Questions about our Food Tour? Q: Are there vegetarian options available? yes and no. fish sauce is always there, but no meat. Q: Can I take your tour if I have allergies? We can accommodate to almost all allergies. If you do have a severe allergy of some kind we do ask that you avoid the food tour and opt for the city tour. We recommend this just to be safe. Q: Is the food and ice safe? This is why you are taking our tour rather than stabbing in the dark by wandering the streets on your own. As chefs we have the advantage of being able to identify the behind the scenes events that are going on with food at our vendors. When we add a new restaurant or vendor to our tour we are always keeping food safety in mind before we will expose this to our customers. So yes, we have had no problems with our food since we have been hosting our tours here in Vietnam. The ice will be safe at the vendors. The local Vietnamese can not drink dirty ice or dirty water so if a vendor was to serve this they would not be open very long. What will we eat on this Vietnamese Food Tour? Banh Bot Loc- Hue Style Tapioca Dumpling, Stuffed with Dried Shrimp and Topped with Green Onion and Sweet Fish Sauce. Banh Khot- Savory Coconut Rice Cakes, Topped with Shrimp or Pork. Served with Fresh Greens and Sweet Fish Sauce. Bun Cha- Grilled Pork Meatballs, Crispy Spring Rolls and Sliced Pork Belly. Served with Fresh Rice Noodles, Herbs, and a Light Fish Sauce. Delicious Pork Skewers over an open flame. Fresh Green Papaya Salad that is unique and been served in the same place for over 30 years. 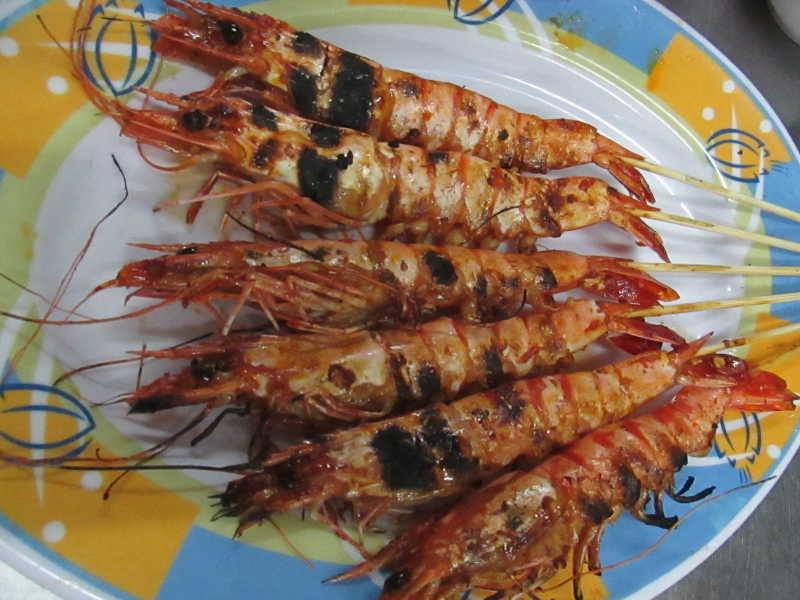 Fresh Grilled Shrimp with Chili Salt dipping sauce. Try the northern delight known as Bun Cha. Sweet and sour soup with grilled pork. The best crab soup in Ho Chi Minh City at one of our favorite locations. Blue Swimmer crab in a sweet and creamy broth with Tapioca Noodles! Sample local fruit from Vietnam that is tasty but different. A Chef’s Tour is an experience held dear to our hearts. With backgrounds as cooks, we grew up looking up to the great Chef’s of our times. We dedicate this experiece to the Chefs who influenced us to move to Vietnam and explore local food around the world. You don’t have to be a chef or professional cook to book and enjoy this experience. You will need to be a real foodie though excited to try most anything as long as it’s declious! This experience is bookable for a minimum of 2 people. This is a unique and memorable private tour experience catered for your tastes. We have an idea of the dishes and vendors we might like to try that night, but we decide to change the tour and route after meeting the customer and getting to know them. 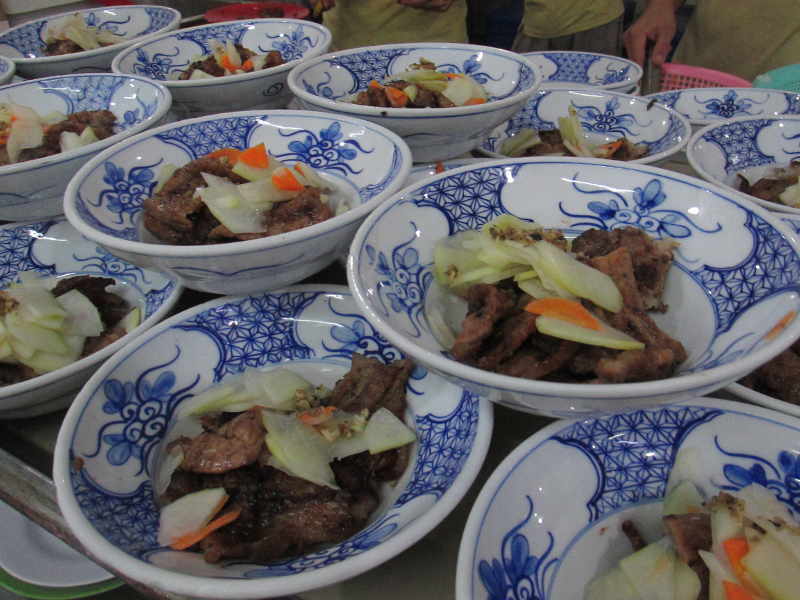 Our Chef’s tour was the first of its kind offered in Ho Chi Minh City. 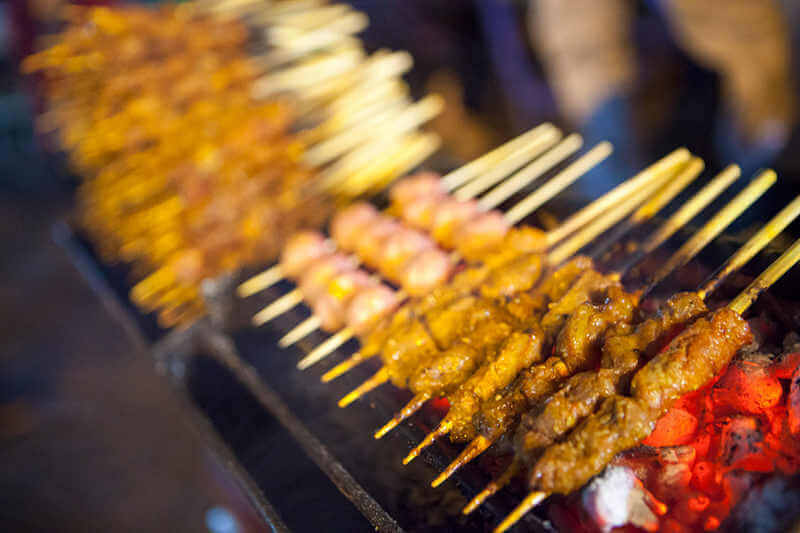 This tour is longer, more intense, and has our best local foodie guides available on the tour ready to take you to some of the best hidden spots in all of Saigon. Depending on the types of dishes and the requests that have been made this tour will normally stop at 7-10 vendors during the tour. 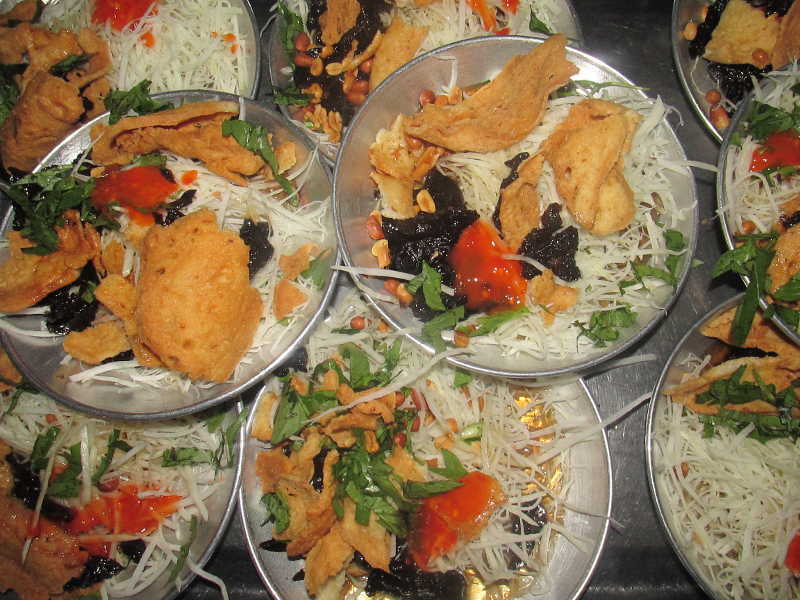 We have taken out foodies, professional chef’s, and market researchers who were looking to gain as much knowledge as possible about the tastes and variety of Vietnamese food in the short amount of time they are here. This Tour Does Not Accomodate All Allergies or Vegetarian Requests.